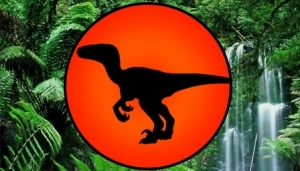 Ben Lovatt founded Prehistoria in 2011, with the intention of building a free online gallery of natural and ancient artifacts. Due to the rapid accumulation of incredible treasures, plans were accelerated and now a physical natural history centre is in development. It is due to open Spring 2015 in Toronto and will have free admission! 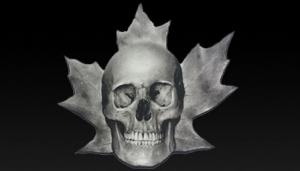 SkullStore is Canada’s top natural history and oddity shop! We stock hundreds of natural products ranging from ethically sourced skulls to dinosaur bones and meteorites. Our primary retail outlet will serve as Prehistoria’s giftshop, though our products are available for purchase online, in tradeshows, and at authorized retailers across Canada. 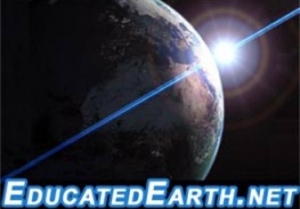 With more than 5 million views in over 224 nations and territories, Educated Earth (also known as eEarth TV) is our free educational media hub. We stream thousands of free science and technology video clips and other media, including entire university courses!